with the 2nd Iowa Cavalry. Suffered fracture of left leg during action at Moulton, AL. 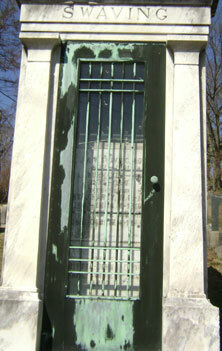 He died 25 Nov 1901 while living in Pottsville, PA.
Picture submitted by Joy Wilson.